“SONG FOR EWE” is the feature where artists & music people beloved by VELVET SHEEP choose an obscure song they’ve been listening to that day. 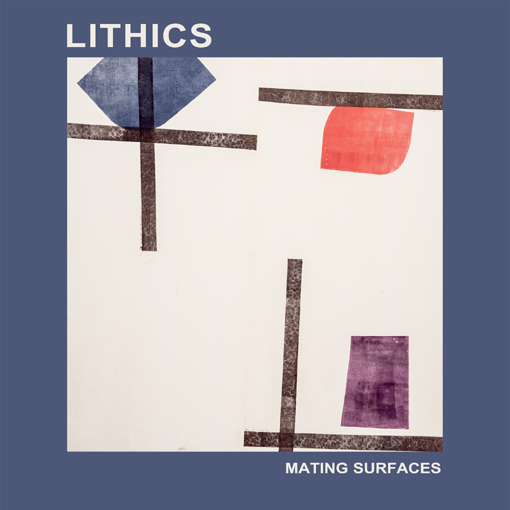 Today’s guest is the singer of an intensely jagged Portland punk group called Lithics who are the newest heroes on the legendary Olympia, WA based Kill Rock Stars label (Slim Moon, Bikini Kill et al). Like Gang of Four meets Vivien Goldman, or Devo vs Truman’s Water, Pop Group taking on Laurie Anderson, it’s tight angles and claustrophobic atmosphere a-go-go, and their second album “Mating Surfaces” is hot off the press, out today. They’re angry but they’ve also got a wry sense of humour as the new video “Glass of Water” attests, and today’s guest is kind of in it, doing some underwhelming guitar shreds in stunt double form only (that wig is fooling no one). I’ve been a fan of the KRS label since way back when VS was a paper fanzine when I interviewed Slim and Mary Lou Lord at Gary Walker from Wiiija’s house (early/mid 90s) and so it’s awesome to have the new wave on these now digital pages. Welcome to Velvet Sheep, Aubrey Hornor! I love the song “Normal” by The Petticoats on the self titled EP. Stef Petticoat self-recorded and released this 7” on her own label Bla-Bla-Bla Records in 1980. She sang and played all the instruments herself. It’s just a really great punk song. We have more than one copy of this 7” floating around our house. This song also has my all-time favorite scream. It’s so loud and inappropriate, makes me laugh every time I hear it, it’s so good! My band mate Bob thinks this scream may be second only to Iggy Pop’s weird inverted, coughing scream in the middle of “T.V. 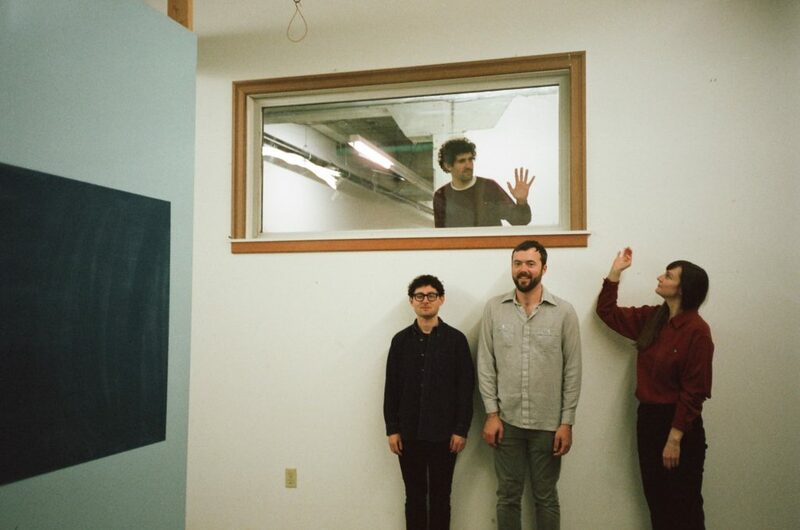 Eye”, so it’s a very highly rated scream among members of Lithics. THANKS TO AUBREY AND TO RACHEL SILVER FROM SILVER PR. And here’s Stef Petticoat choosing her own “song for ewe” by …And The Native Hipsters…cheggit.